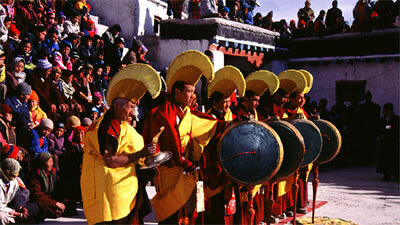 Ladakh is famous for its festivals, both religious and cultural. The religious festivals which are held in the major Buddhist monasteries are the ones with which Ladakh is famously associated. Almost all the major monasteries hold annual festivals at various points during the year. These take the form of dance-dramas performed by Lamas, attired in colourful costumes and wearing various kinds of masks. 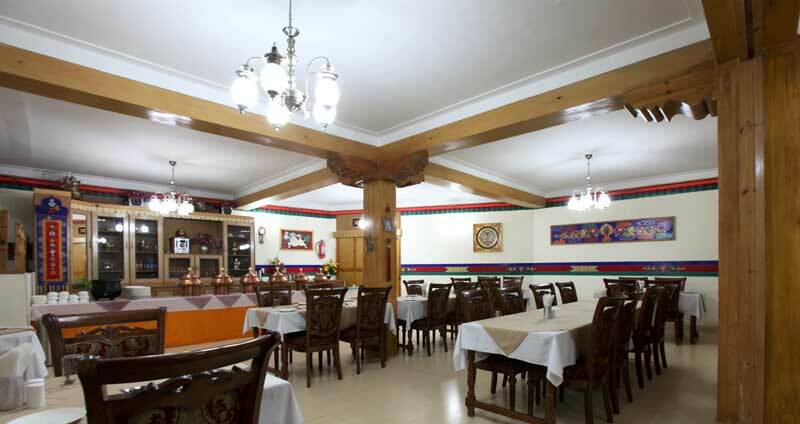 The most famous festival is that of Hemis which is held in early summer and is dedicated to the life and mission of Padmasambhava, founder of Tibetan Vjarayana Buddhism. Every 12th years, a huge Thangka of the saint is ritually exhibited, hung from the front façade of the monastery. 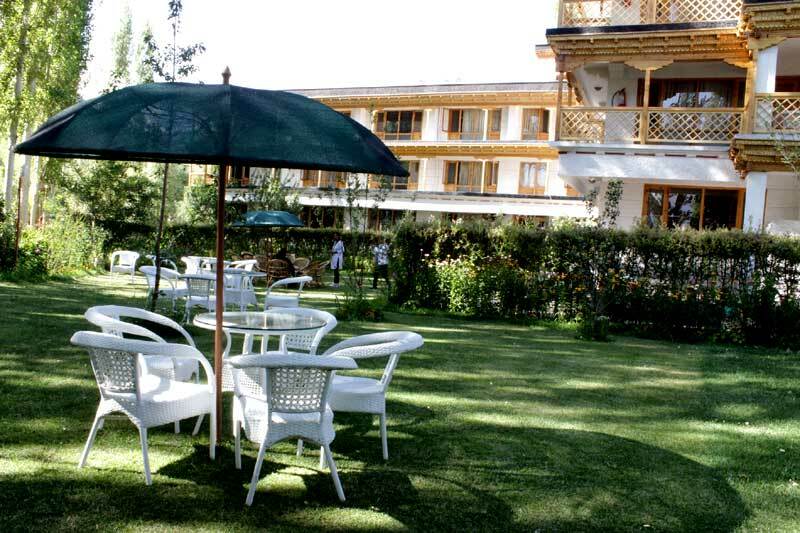 Other monasteries, which have summer festivals, are Lamayuru, Phyang, Tak-thok and Karsha (Zanskar). The monasteries of Spituk, Stok, Thikse, Chemrey and Matho have their festivals in winter between November and March. 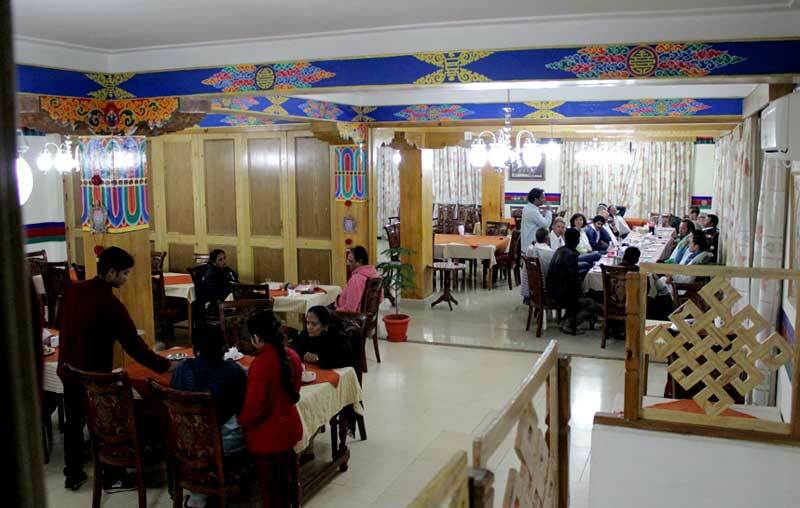 Likir and Deskit (Nubra) hold their annual festivals coinciding with the Leh Dosmochhe which is held in late February, and is one of two Ladakhi New Year Festivals, the other being Losar, which falls around the time of the winter solstice. The main event of the Monastic Festival is the ‘Chhams” ritual dance-drama which is choreographed by the mystic dance master (Tib: Chham-spon ) strictly as per the guidelines prescribed in the dance books. The dances are performed mainly as ritual offerings to the tutelary deities of the monastery and the guardians of the faith. The dancers are lamas of the monastery who are selected and trained for the purpose. They wear elaborate brocade robes and masks representing various divinities. As the ‘Chhams' approaches its end on the last day of the festival, the climactic scene is enacted in which a human figure made from dough is ritually cut into pieces and scattered in the four cardinal directions. This figure symbolizes the embodiment of the three cardinal evils in the human soul viz. ignorance, jealousy and hatred, the root causes of suffering. Its dismemberment and dispersal symbolizes banishment of the these cardinal evils. 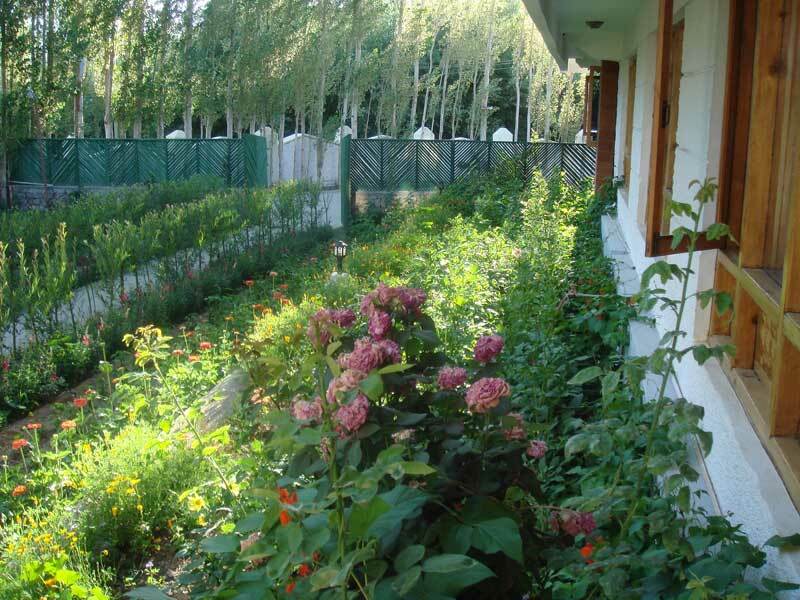 It is a major event organized every year by the J&K Tourism Department, in collaboration with the Ladakh Autonomous Hill Development Council from 1st to 15th September. 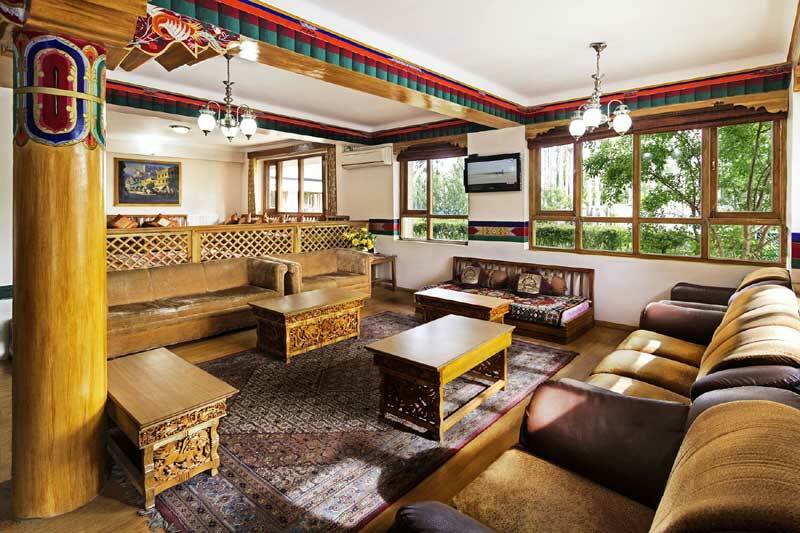 Its main objective is to revive and promote Ladakh's centuries-old culture, traditions and folk heritage. The best part of this festival is the inaugural function which features a spectacular procession in which various cultural troupes and contingents participate in traditional costumes, singing songs and performing various kinds of dances to the tune of the traditional orchestra. At the Polo ground, where the procession terminates, the participants break into a variety of folk and popular dances, presenting the best samples of the region's performing arts. Among the regular events the most colourful and interesting are the village archery festivals held in selected villages in and around Leh in which every villager ceremonially participate. Every male participant is expected to try his skill with the bow and arrow in alternate rounds of archery and dancing while the ladies have to join in as many rounds of the mandatory folk dances. 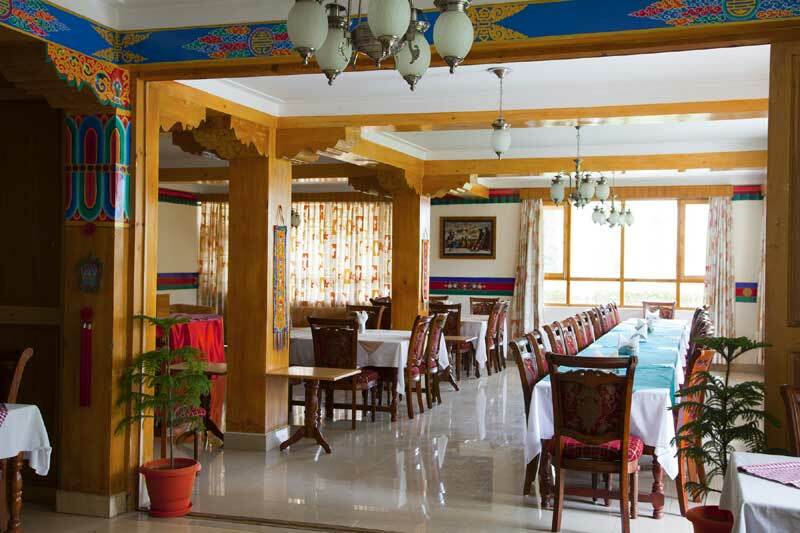 Other events of the festival include a series of evening musical concerts, mask dances by lamas of selected monasteries, mock marriage ceremonies complete with all the associated traditions, Thangka & Handicraft Exhibitions, Polo matches, and many more events. The Sindhu Darshan Festival was first instituted by the India's Ministry of Tourism in 1997 to highlight the historical and spiritual importance of the Indus which in India flows through Ladakh only. The objective was to symbolize the unity & integrity of India as represented by its ancient rivers. 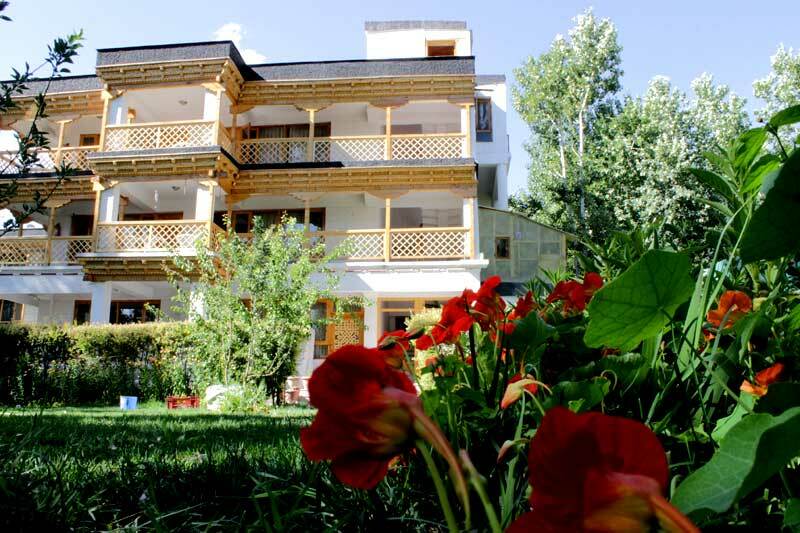 The 3-day festival is held every year in June for 3 days at Shey Manla on the banks of the Indus River where the Sindhu Darshan Ghat has been developed for the prupose. 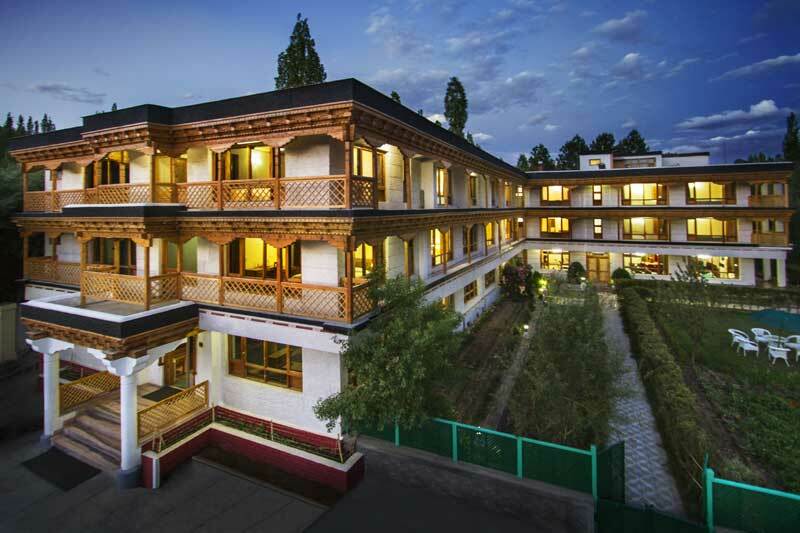 Ever since its inception the Sindhu Dharshan Festival has been playing an effective role to establish Ladakh as a preferred summer destination among the vast domestic tourism market. An attractive sampling of India's performing art heritage can be viewed on the banks of the Indus during this festival. The dates of the monastic festivals of the Ladakh monasteries are fixed according to the Tibetan calendar, which is luni-solar in character. So the dates vary from year to year, requiring astrological calculations to determine each year's calendar. Traditionally, at the end of the year, astrologers prepare a new calendar of festivals and other socio-religious events so that it is available as the New Year ushers in. 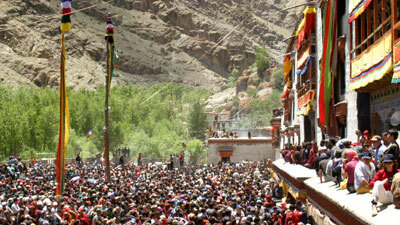 The Calendar of Monastic Festival in Ladakh is available here.